"How do I add new users to my company's account?" "How do I message other users in my account?" "Why don't I see my vessel on the map?" 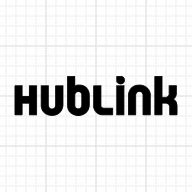 "How does HubLink keep my company's data secure?"